Gospel Adventures is a program of Lutheran Hour Ministries and shows the different methods and opportunities that Christians worldwide use to share the Good News. How can you make an impact on kids around the world? A main feature of Gospel Adventures is the opportunity to directly support children all over the globe. 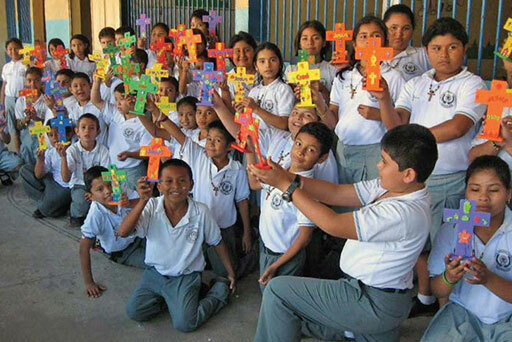 Since 2012, kid donors have given almost $200,000 to support Lutheran Hour Ministries’ international ministry work. 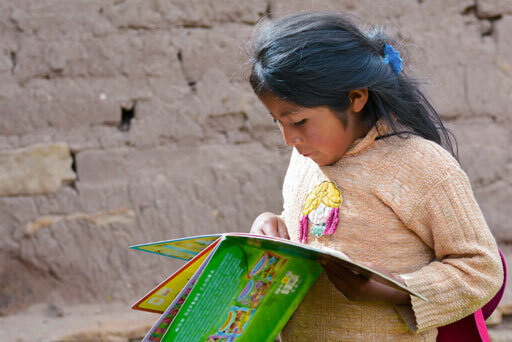 This year, LHM is challenging you to help us raise $50,000 for the Global Kids Fund. The money raised will reach children far and wide with the everlasting hope of the Gospel message. What can $50,000 do to share the Gospel? 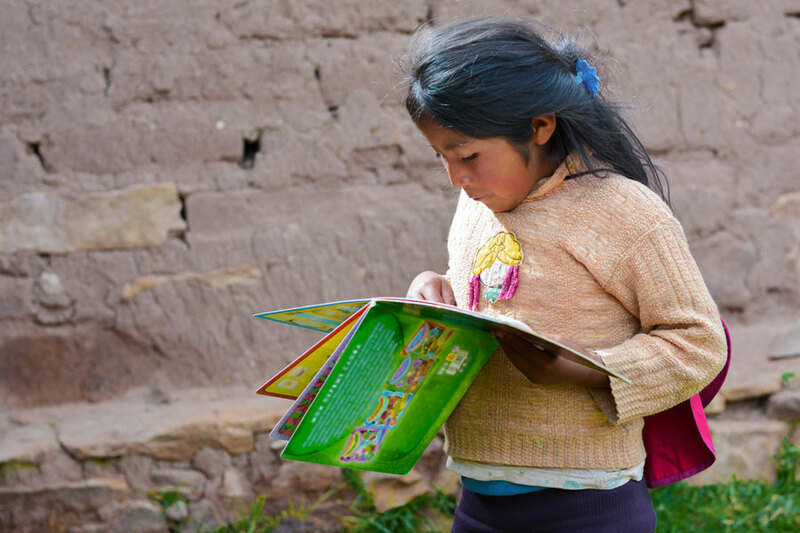 Your gifts will fuel programs for youth in Latin America that are designed to provide Biblically-based guidance in making positive lifestyle choices. This project has been integrated into school curriculum, and supplements its educational content with opportunities for fun-filled activities like sports and cultural events. Order CDs filled with kid-friendly music from Gospel Adventures: Passport to Peru! It includes 8 mighty praise songs like the program’s theme song, “All That Is Good,” along with favorites “It Is Well With My Soul” and “Oh Happy Day.” Consider selling these CDs for $1-2 more and send the proceeds to support the Global Kids Fund! 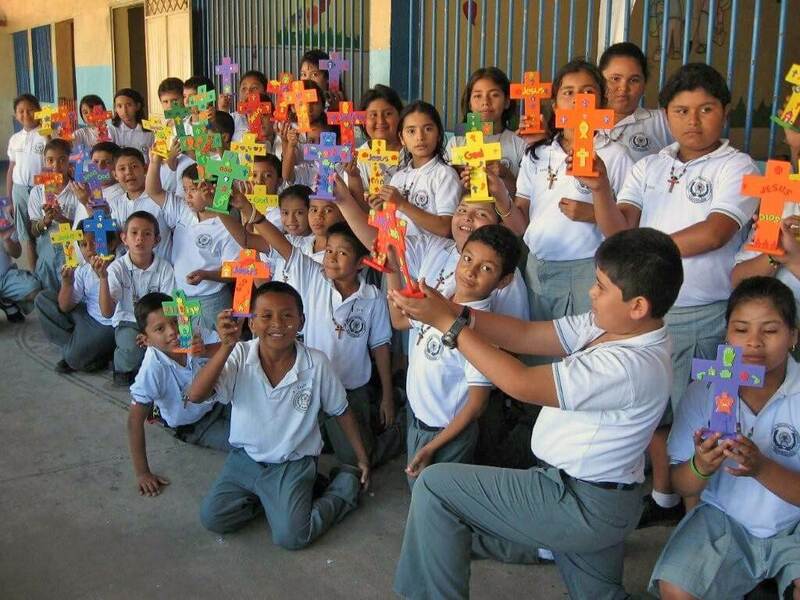 Collect special offerings from your school or congregation to support the Global Kids Fund. Small contributions can make a big impact! Consider holding a Peruvian celebration with cultural food, games, and entertainment. Donate all proceeds to the Global Kids Fund. Brainstorm other ways to tell family and friends about what God is doing through LHM. Invite them to make a small gift of their own. Ms. Holland’s third grade class wanted to help spread the Gospel. They decided to sell friendship-grams to their friends, family and teachers. Over the course of two days, this class of nine students sold 290 friendship-grams raising $145 to help LHM! The students told Ms. Holland they learned that doing small things can make a big difference in someone’s life. © Lutheran Hour Ministries & Group Publishing, All rights reserved.